Are you ready to test your ability to make correct moves in this game? Just click when the arrow is on spot. Some games are made to bring total joy and this one is exactly we are talking about. 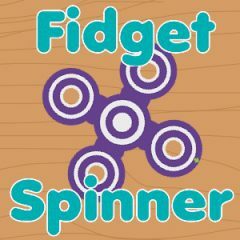 You must connect spinner with the rotating arrow and get points before failure.